If you have been to Vail before you know it’s location can be a bit tricky for traveling. You can either fly into the Eagle County Airport to rent a vehicle or rent a car from the Denver Airport. What many people don’t realize is that you really don’t need a rental car once you get to Vail! Unless you plan on traveling to other ski resorts, there is a 70% chance your rental car is going to sit parked for your entire vacation. What’s great about services like Switchback Van Rental compared to many of the larger competitors is our ability to offer easy one pickups and drops to many local ski towns throughout Colorado. Hence you can pickup at the Denver Airport and drop in Vail or pickup at the Eagle Airport and drop in Denver if you like. The vans to Vail service from Switchback is a great alternative to taking a shared shuttle service. Renting a van to Vail allows you to leave whenever you please and gives you the freedom to explore other ski areas around Vail like Breckenridge or even Aspen! You can rent and drive a van right to Vail! You can utilize the service for moving when you want to move from Vail to Denver or Denver to Vail but don’t want to return your rental car to the same location as pickup. 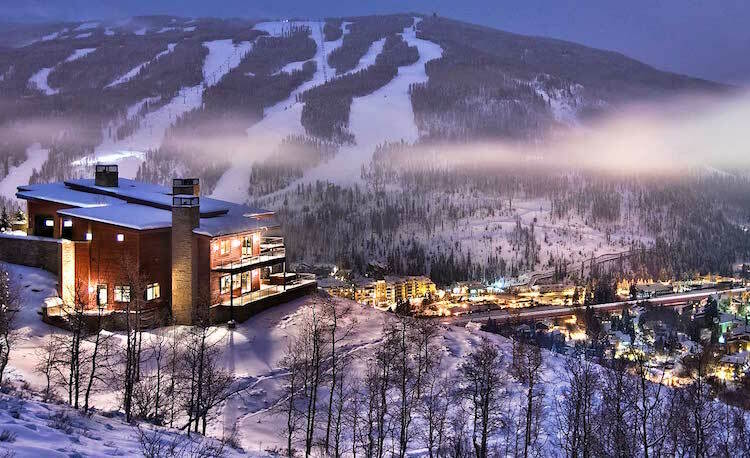 The best part about renting a ski van to Vail is that you may not even have to get a hotel. With the new camper van setups, you can use the van as your lodging as well. 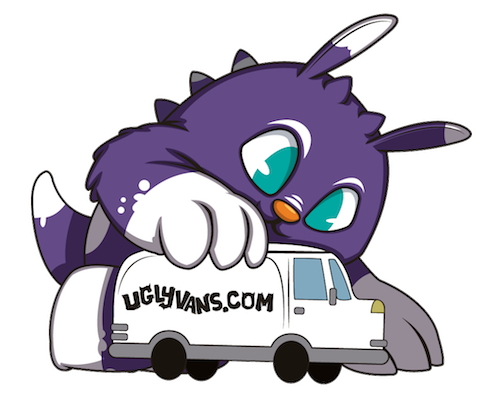 The vans can haul all your gear plus tackle the snowy conditions from Denver to Vail or just traveling around the Vail Valley area. -- "One of the coolest new ways to travel to the Rockies in Colorado!" -- "Vans to Vail crushes other experiences and ways to get to Vail!"